Matrix42 expands its portfolio for endpoint security with key features, such as data encryption, interface and application checks, and security monitoring. The specialist for digital workspace management acquired full shares in EgoSecure. This includes 60 percent of Infowatch Labs, a company belonging to Natalya Kaspersky. Matrix42 acquired EgoSecure, a leading provider of endpoint security software. Matrix42 bought the majority of ownership shares in InfoWatch, a group that offers integrated solutions for guaranteeing information security. EgoSecure, which is headquartered in Ettlingen, Germany, has been specializing in end device and data protection for over a decade. EgoSecure is an established software provider on the German-speaking and European market. The company has over 2,000 customers, and has been a technological partner of Matrix42 for several years. Last year, Matrix42 entered the market for end device security through a technology alliance with the security start-up enSilo. Products for data encryption, interfaces and application checks, and security monitoring now round off the Matrix42 Endpoint Security Suite. According to Gartner (1), the end device security market will have grown by over 45 percent to US$1.5 billion by 2020. A huge increase in malware attacks, and the economic damage they entail, are pushing up demand for security software in particular. In order to offer customers even more comprehensive security for end devices, Matrix42 is expanding its existing endpoint security portfolio with software products by EgoSecure. The digital workplace is gaining ground, which is why IT service management and endpoint security are growing in tandem. Employees’ productivity and the security of their end devices are thus not at odds with one another. With this expanded solution portfolio, Matrix42 will offer an integrated security solution that facilitates 360° security management for all devices. Thus the advantage for customers is a higher level of automation in IT that makes handling the number of attacks and risk of data theft more manageable. Customers benefit from this blend of IT service management, software asset management, unified endpoint management, and endpoint security. All “Made in Germany”. “Companies face the threat of cybersecurity attacks and data theft on a daily basis. This is where our customers expect simple and secure solutions. And that’s why we are integrating EgoSecure into our existing product range. By doing so, we are creating one of the leading European software manufacturers with German roots for integrated management and security solutions,” says Oliver Bendig, CEO at Matrix42. “As a provider of endpoint security software, we have written a true success story, and achieved double figures every year since 2012. It is a delight to be now a part of Matrix42.  We want to further build upon our success by merging with Matrix42,” says Sergej Schlotthauer, CEO at EgoSecure. “We would like to focus on the area of content security, and expand into the Middle Eastern and Southeast Asian markets,” says Natalya Kaspersky, President of the Infowatch Group. “Since our acquisition of EgoSecure in 2011, we have succeeded in reaching consistently high growth rates. EgoSecure has become one of the leading companies on the market as a result. We are proud of our joint success story, and are very satisfied with the result that its sale has brought us,” says Natalya Kaspersky, regarding the sale of its majority shares. The founder of EgoSecure, and the entire team become the Center of Excellence for Security at Matrix42. Sergej Schlotthauer will be appointed VP for Security at Matrix42. He will be responsible for the further expansion of the Matrix42 Security division in this position.